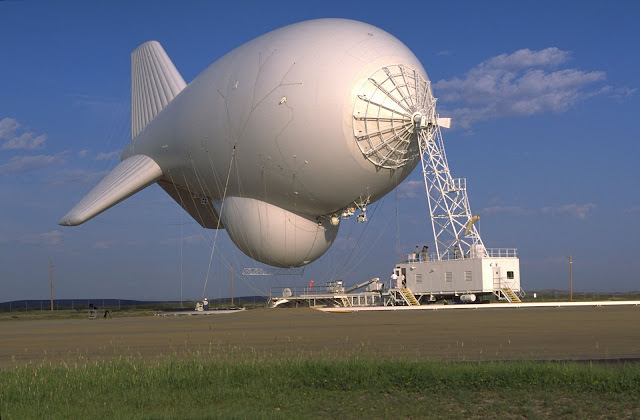 Unknown to most Americans, the Pentagon has spent $2.7 billion developing a system of giant radar-equipped blimps to provide an early warning if the country were ever attacked with cruise missiles, drones or other low-flying weapons. After nearly two decades of disappointment and delay, the system — known as JLENS — had a chance to prove its worth on April 15. That day, a Florida postal worker flew a single-seat, rotary-wing aircraft into the heart of the nation’s capital to dramatize his demand for campaign finance reform.